scrappin it: 2012 TOP 10!! I can't believe another year is over. This has been an amazing year with so much love from all my friends around the world. I want to thank you for all the support you have given me and the strength I got from you during the good times and the not so good times. 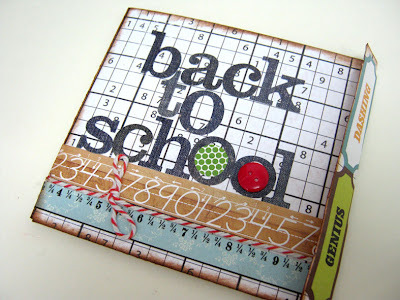 Like I do every year, this post is all about my favorite projects from 2012! 10. One sheet of paper Back to school mini album. 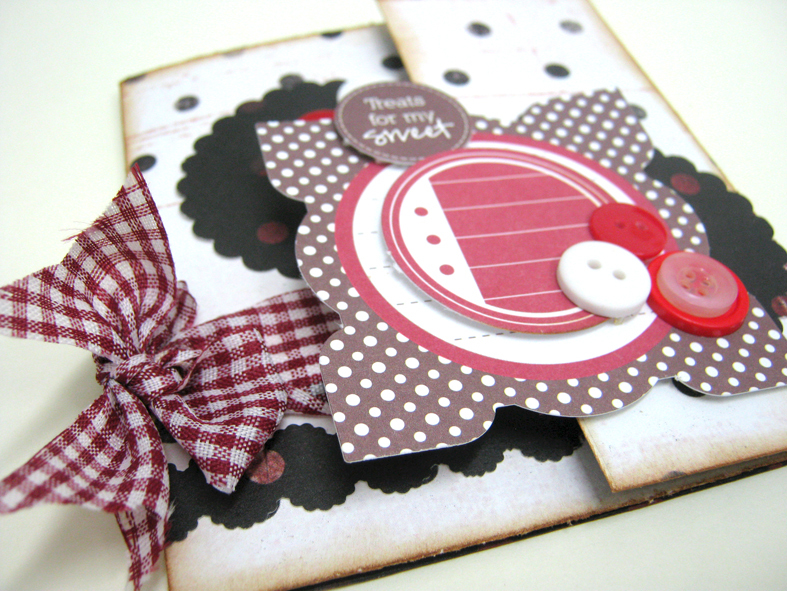 A simple, easy mini album created from only one paper. You can find more photos in the post. 9. 3 in 1 card. A folded card that can also be a mini album. Here are some more photos. 8. Precious layout. A mixed media layout with a minimalistic look but full of techniques. For more photos and a tutorial. 7. 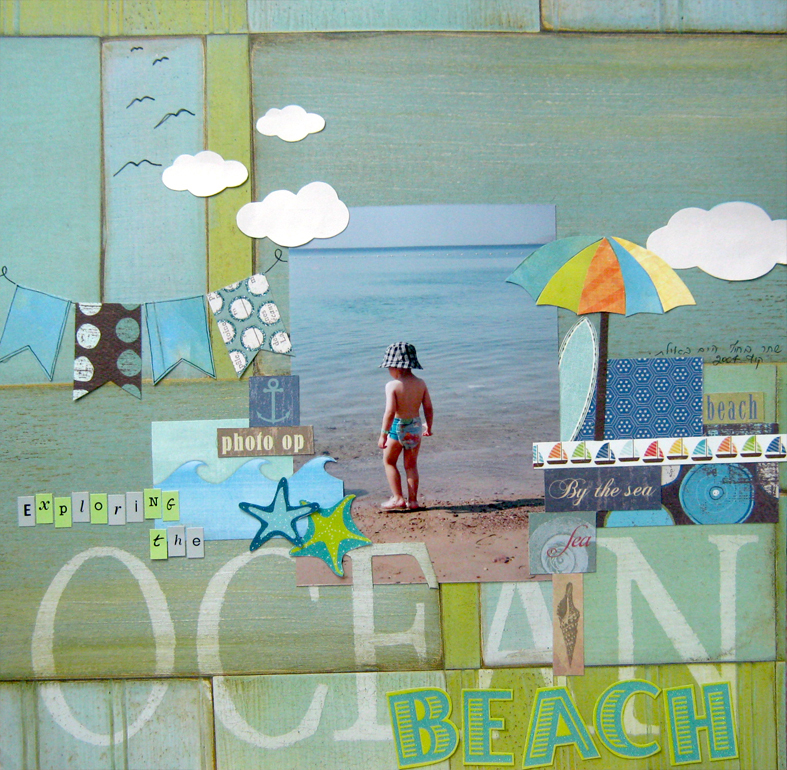 Ocean layout. Magic and sunshine in a layout full of cuteness. 6. Drawer chest. Recycled cd's and paper hand made drawers form a mini drawer chest. See more photos. 5. 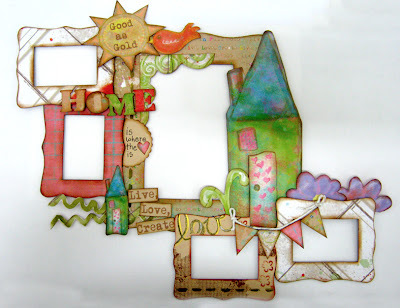 Little house frames. Frames joined together with a little house and embellishments. You can find more photos here. 4. All wired up! 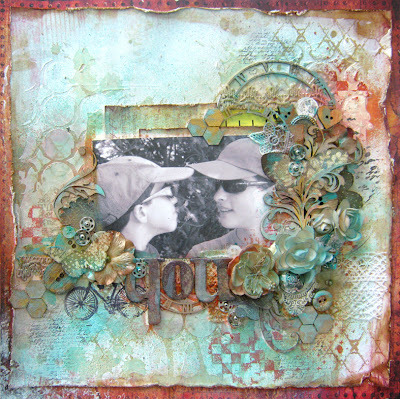 A special and different kind of mixed media layout, allmade from....wire! Find out more. 3. 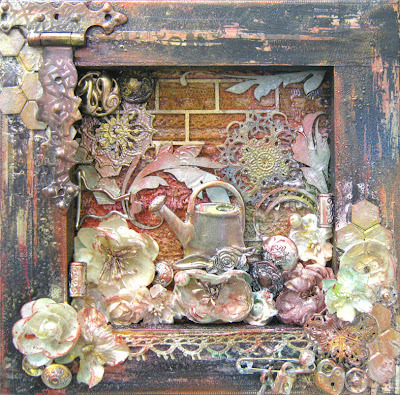 Mixed Media frame. 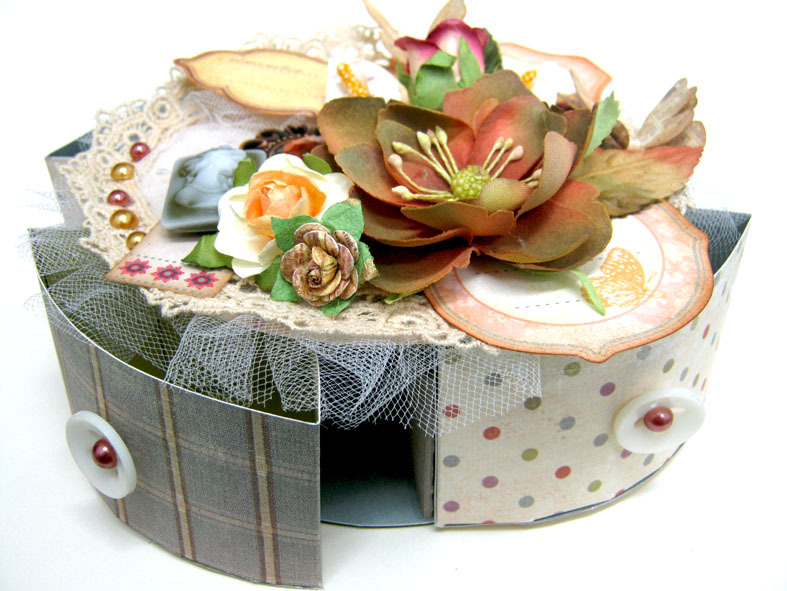 Full of goodies, this frame is packed with beautiful colors and embellishments. Here are more photos. 2. You layout. 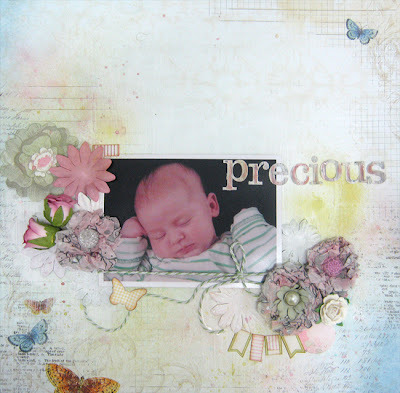 I just love this layout, thephoto, the colors, the embellishments...I just love everything about it! Here it is with some close ups. 1. Bar-Mitzvah album. My all time favorite this year is definitely the album I made for my son's Bar-Mitzvah. You can find it here: Part 1, Part 2, Part 3. This is a great list of "top projects!" I like how the projects are all so different--layouts, minis, and altered objects all make appearances. 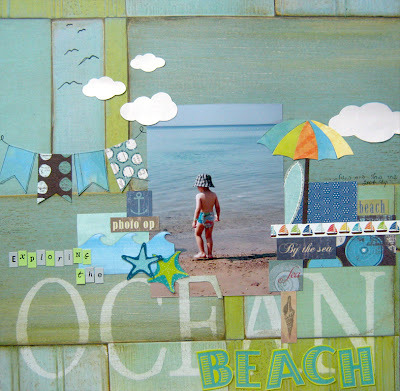 You do well with a variety of styles, Einat! סיכום נהדר לשנה החולפת, עבודות מקסימות ומגוונות בסגנון. מאחלת לך המון הצלחה וברכה בעמלך בשנה החדשה.